As the stocks of Apple Inc. rise a seven month high, activist investor Carl Icahn considers that he has been able to secure a “large position” in terms of stock which would be worth about $700 a share in case the CEO Tim Cook drives for a bigger buyback of the stock. This surprise revelation from the billionaire activist has successfully stirred up the market well and good and helped Apple’s stocks to surge up to $489.57 on the NASDAQ on Tuesday. According to his tweets on Twitter, a well known social networking site, Icahn has had a ‘nice conversation’ with the CEO Cook, which has been also confirmed by the iPhone manufacturer. However, it is left to speculations only whether or not this has influenced the management’s perspective of buybacks. What we lack, however, is Icahn’s comments on how much of iPad manufacturer’s shares he holds at present. Icahn is now a familiar name because of his previous attempts to take Dell Inc. private. An undisclosed source, however, has been fairly able to confirm that the billionaire investor has a stake of $1 billion, which is, not surprisingly, only a fraction of the company’s market value of $400 billion. The laws of United States demands that any investor who has a stake of more than 5 per cent in a company needs to disclose the amount he or she has invested within ten days of crossing that threshold. 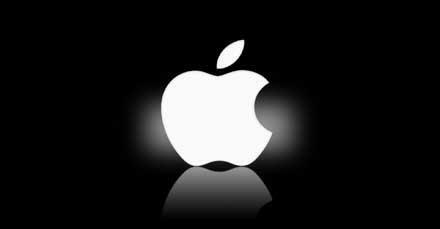 On an interesting note, it has been seen on Tuesday that 31 million shares of the Apple Inc. has been shuffled among the investors, which is definitely uncanny, considering the fact that it is almost three times of the latest daily average.